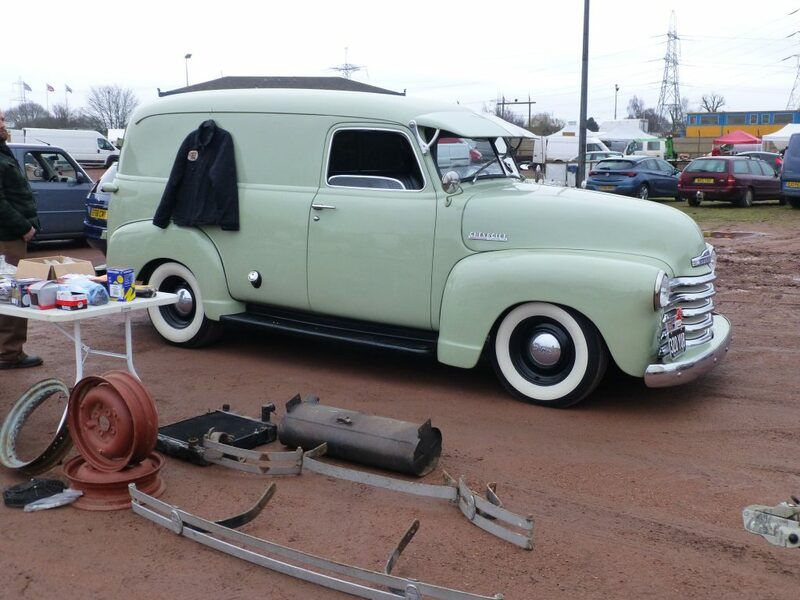 NSRA Southern Swap Meet – the season opener! 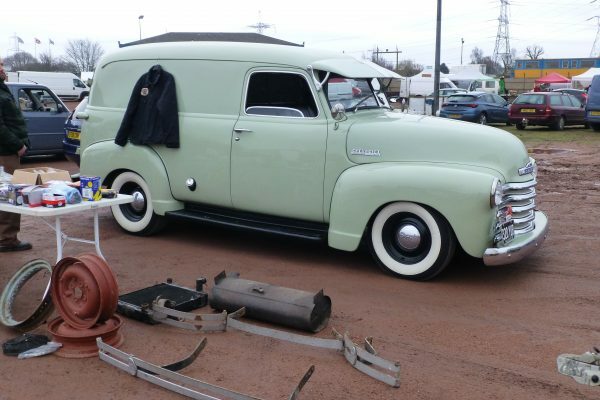 Home » NSRA Southern Swap Meet – the season opener! 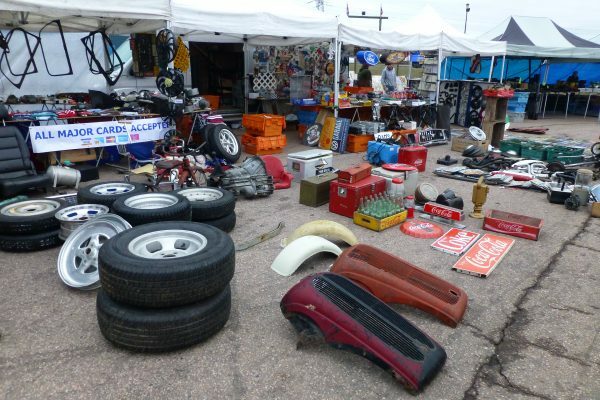 Many say that the hot rodding season doesn’t officially begin until the NSRA Southern Swap Meet takes place. 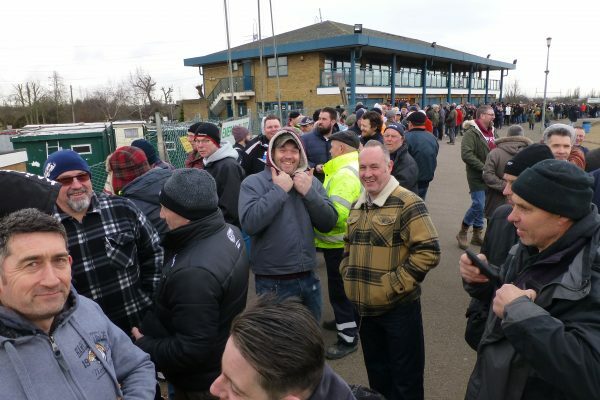 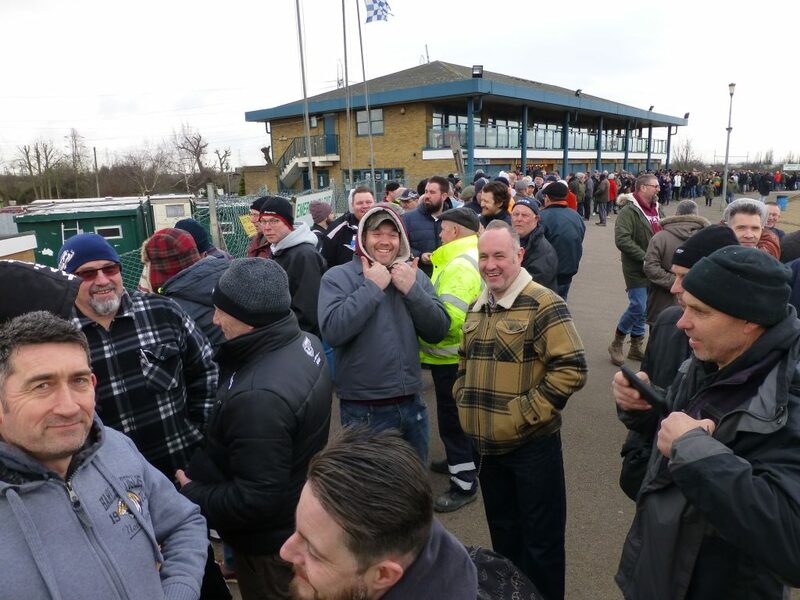 A day when the hot rodding fraternity braces the elements at Arena Essex Raceway, queues to get in and then has to warm up with a greasy burger. 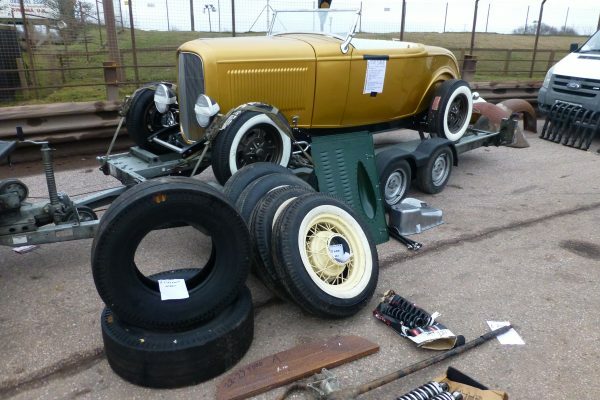 Sounds glamourous, right? 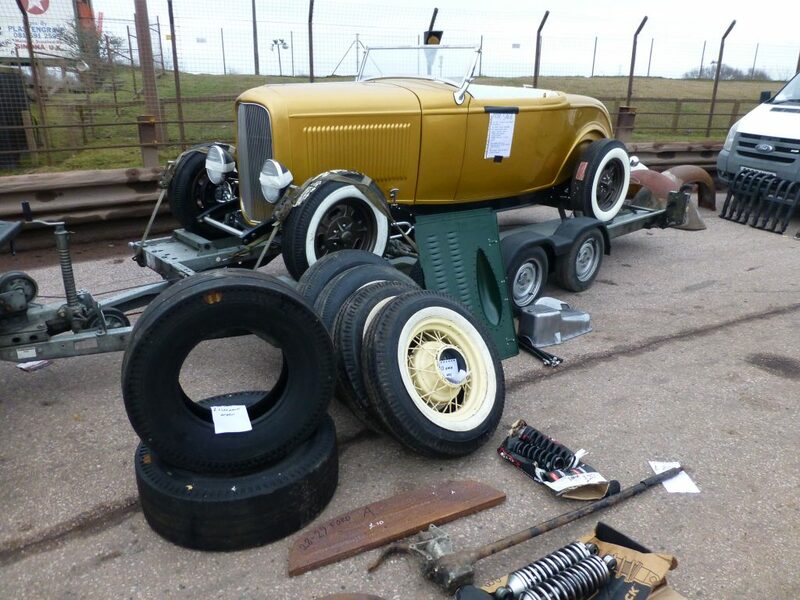 But this eagerly anticipated event is more than just an autojumble. 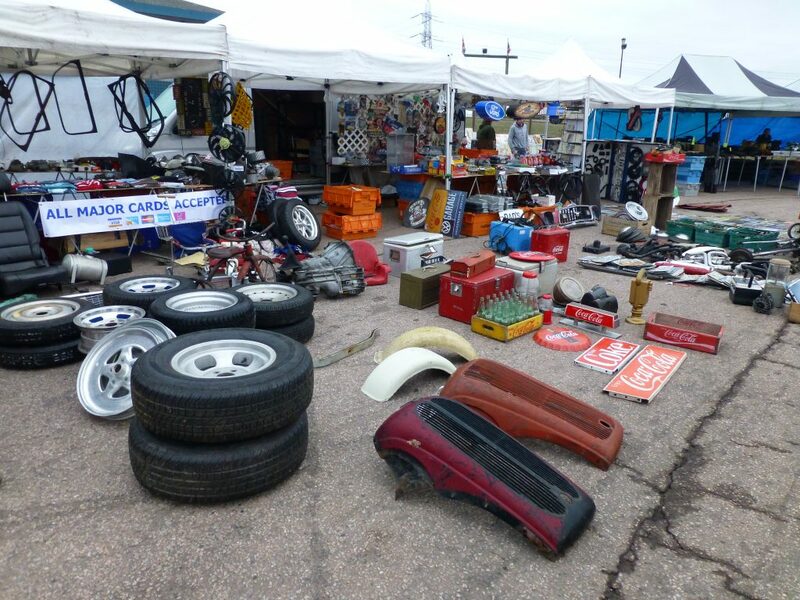 Catching up with friends you haven’t seen since the previous season, chatting about what’s been going on in garages over the winter and making plans to have a beer at the next event are as important as finding that elusive car part or picking up a bargain. 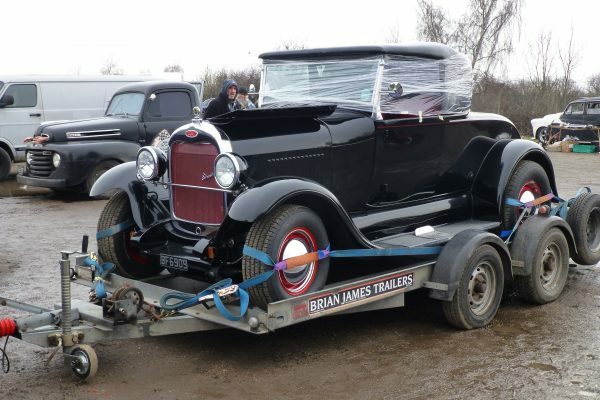 Our roving reporter went along for the day to see what was for sale and take a few photos. 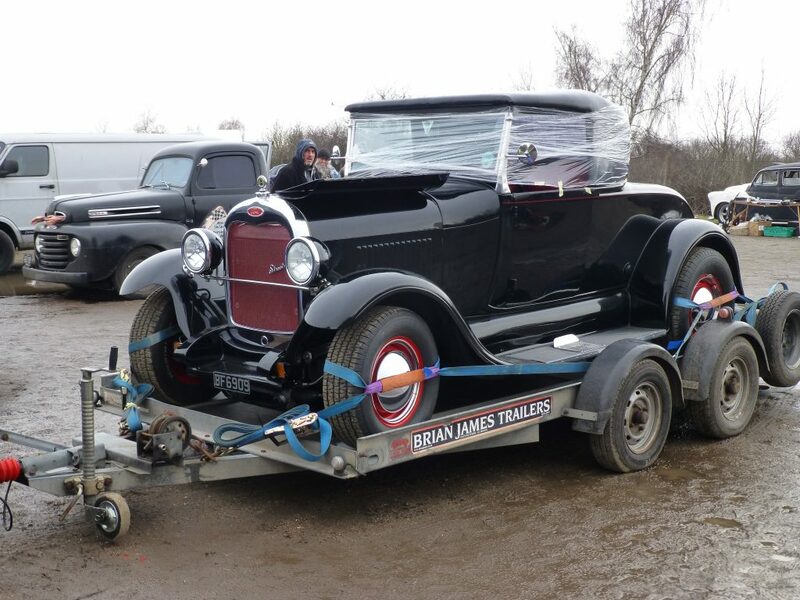 Some people had a successful shopping trip, going backwards and forwards to their cars with treasurers, others like us, only came home with some Ford Popular headlamps! 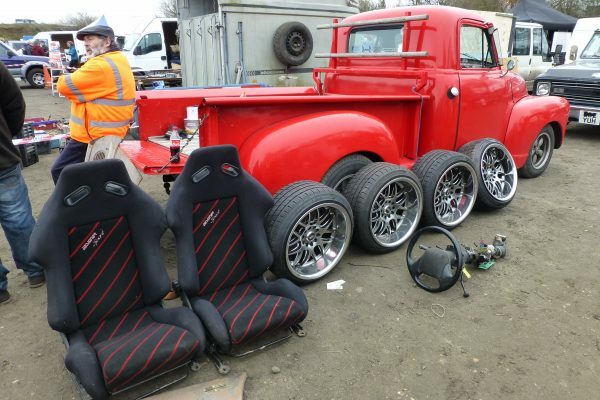 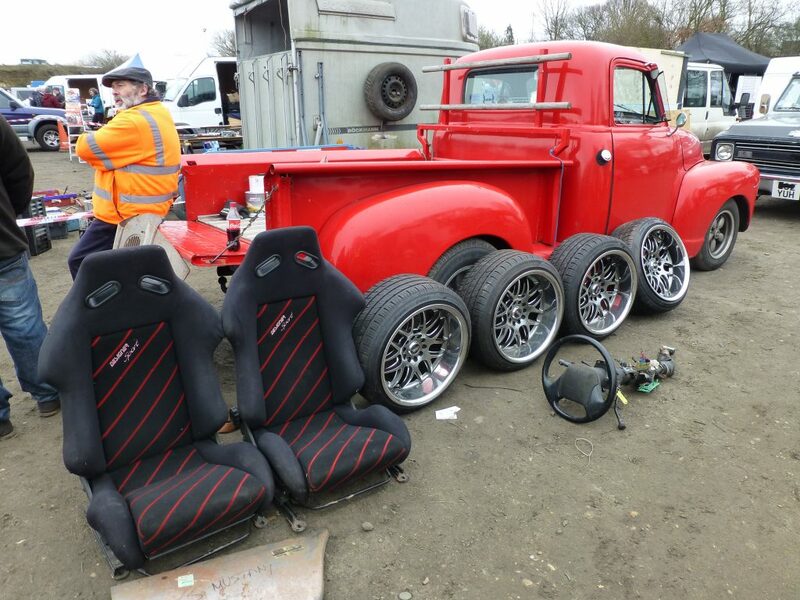 Our next stop on the ClassicLine Insurance hot rod calendar will be Surrey Street Rodders Wheels Day at Rushmoor Arena on the 30 March 2018.